Twenty-five students in grades three through five competed in the 2019 S.L. Mason Spelling Bee. Congratulations to Jonah Hill-Rozier, first place; Malcolm Wilkerson, second place; and Mariyana Freeman, third place. 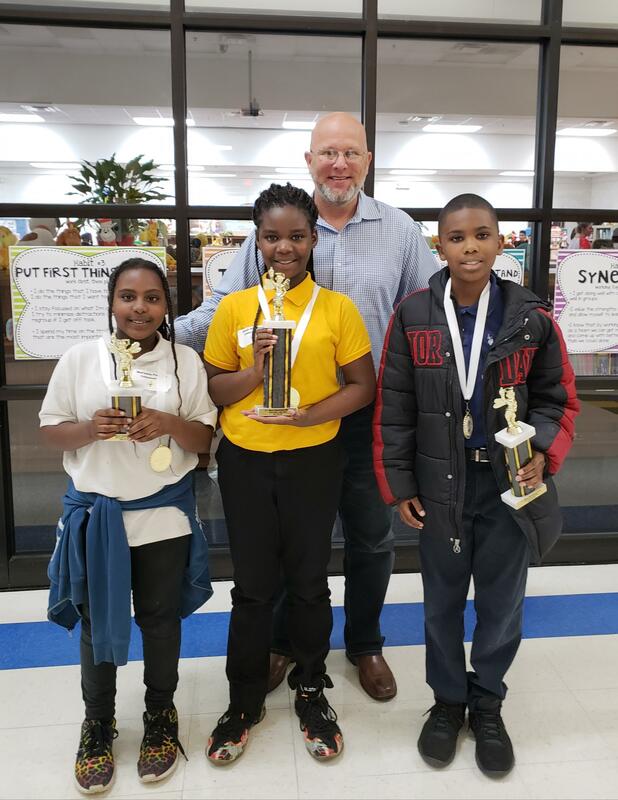 The top three winners will go on to participate in the district spelling be on February 1, 2019.